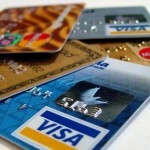 Credit card fraud is the number one problem in e-commerce. Learn the 10 tell-tale signs of a fraudulent order and 5 ways to make sure that the orders you process are the real deal. 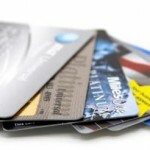 Chargebacks are part of accepting credit card payments. Know the steps to help you eliminate chargebacks and decrease the number of fraudulent orders.